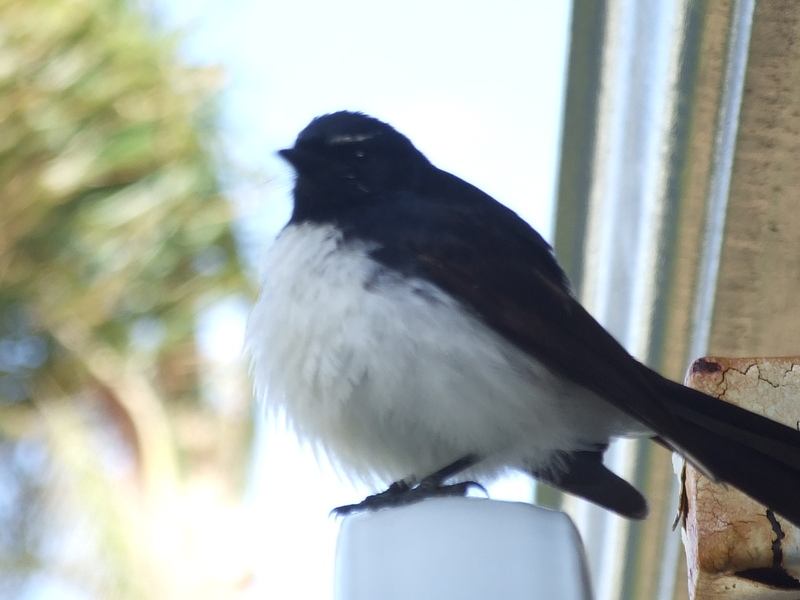 It was a bittersweet day Tuesday when the willy wagtail babies born and raised in our backyard about 2-3 weeks ago decided it was time to leave the nest. The nest was constructed on a piece of disused exercise equipment just under the eaves. The adult birds are excellent parents, very protective and spending hours on end catching bugs for the babies to eat. Next iPod Touch 2G doesn’t Like Bose Sounddock 1G!